It’s been said that great writing isn’t about the writing — the magic is in the rewriting. None of us write a perfect first draft, so the buffing-and-polishing stage is where your piece goes from ‘yawn’ to fascinating. Over my 12 years as a staff writer, I learned some basic editing steps to take with my writing that reliably improve my work. Applying these to my articles over and over is really how I built my writing skills. When you correct a writing error over and over in the rewrite phase, you get tired of having to make that effort, right? So you start incorporating the fix into your first draft. Soon, your work needs less rewriting. You get faster at knocking out your draft — and your hourly rate goes up. Recently, one of my mastermind graduates asked to use her coaching time for a writing critique. Going over her draft with her reminded me of how many simple rewrite tricks I’ve picked up over the years. 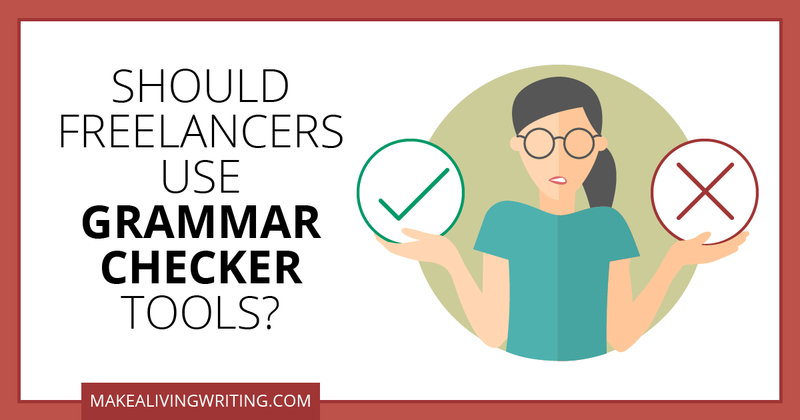 It’s actually easy to spot and fix common writing errors in your own work, once you know how.